I have published two books about Bitcoin and Cryptocoins, the third is in the making. 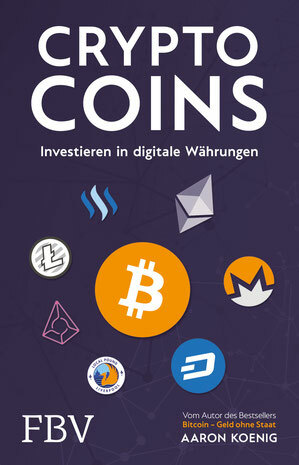 My third book about crypto topics will be published in spring 2019 by Finanzbuchverlag in German. Other languages will follow. This book will cover the economic and social changes that cryptocurrencies and Blockchain technology will bring. What is a Blockchain Good for? You may sponsor this book and get a signed edition - and more! My second book is a practical guide for people who want to know more about digital money. It gives an overview about the various types of cryptocoins and lots of practical tips how to store them, where to buy them and how to avoid scams. It was published by Finanzbuchverlag Munich in September 2017. Its German version is a bestseller in Germany. Other languages will follow soon. 2. 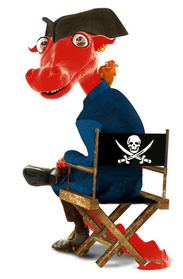 Mine me a Block, Satoshi! 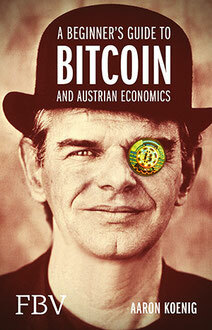 My first book gives an introduction to Bitcoin for beginners, based on the insights of the Austrian School of Economics. It explains the flaws of the current monetary system and why a competiton of private currencies is superior to a state monopoly of money. It also contains interviews by Roger Ver, Stephanie Murphy, Eddy Travia, Julia Tourianski, Marek Palatinus, Moran Shaked, David Johnston, Susanne Tarkowski Tempelhof and Satoshi Nakamoto. Rick Falkvinge, the founder of the Pirate Party, has written its preface. 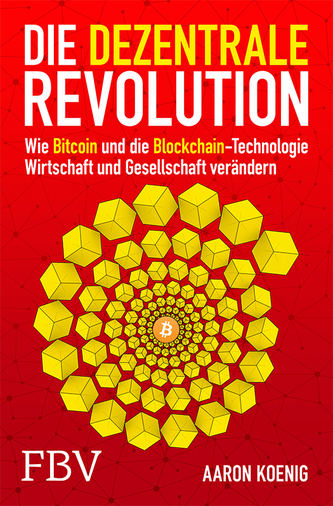 The book was published by Finanzbuchverlag Munich in 2015. It is available in English and German (printed or e-book).